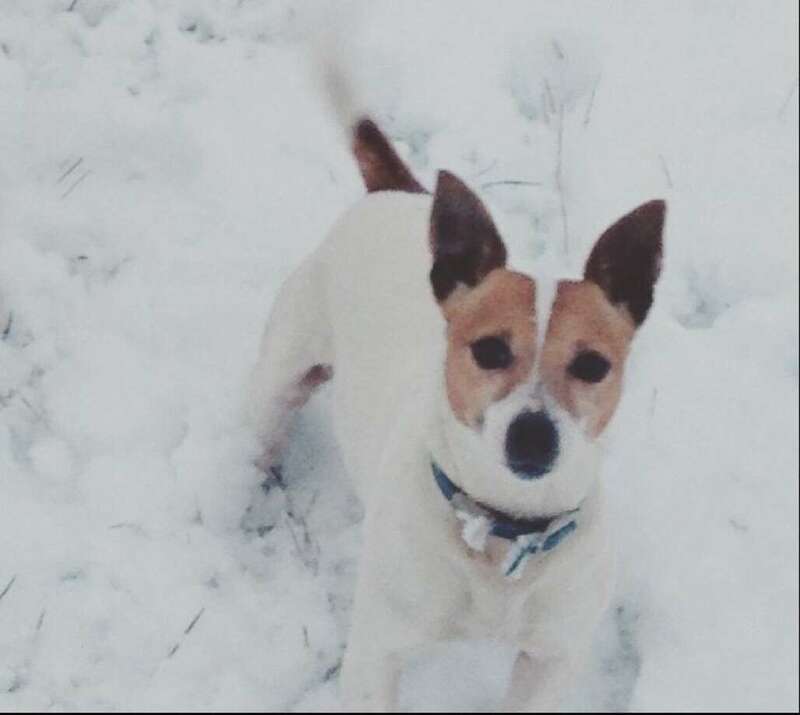 At around 3.31pm on Tuesday, May 8, Jack Russell Alfie, was taken from a home in Rossway, along with three chickens. Alfie was seen being carried into a white Ford tipper van. Anyone with information about Alfie’s whereabouts should contact PCSO Lauren Jackson on 101 or lauren.jackson@herts.pnn.police.uk quoting D2/18/478. Officers have released a photo of a dog stolen from Berkhamsted in a bid to reunite him with his rightful owners. Alfie was seen being carried into a white Ford tipper van, with a possible index of FV15 XAZ. The offenders are described as three white men. One of the men is of a large build and was wearing a white t-shirt. A second man is described as being of a large build, with short, dark shaven hair that is slightly balding. He is described as being around 38 to 42 years old and was wearing dark trousers, and a long sleeved thin, navy jumper with red font on the back. The third man is described as around 25 years old, tall, and of a slim build. He was wearing a red t-shirt that had a logo, khaki shorts and sports trainers with white socks. PCSO Lauren Jackson, who is investigating, said: “Alfie’s owners are desperate to get him back. They are distraught by what has happened. “If you saw the incident, or have any other information about what happened, please get in touch with me. “Alfie is white with brown and black markings – if you think you’ve seen him, or been offered him for sale, I would also like to hear from you. Anyone with information should contact PCSO Jackson on lauren.jackson@herts.pnn.police.uk or the non-emergency number 101, quoting crime reference D2/18/478. You can also report information online at https://www.herts.police.uk/Report .